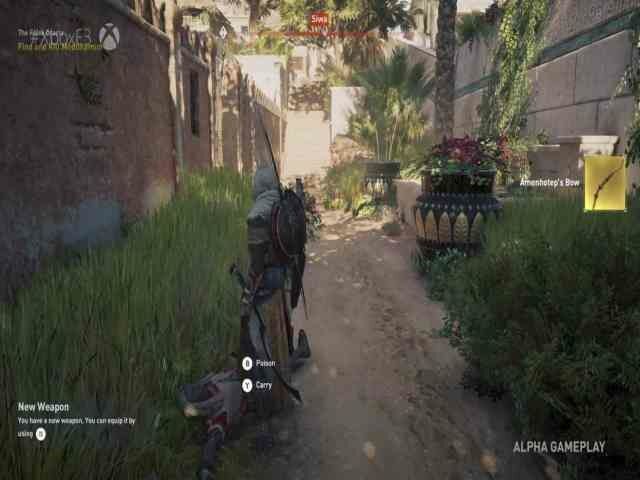 Assassins creed origins was a action strategy game. 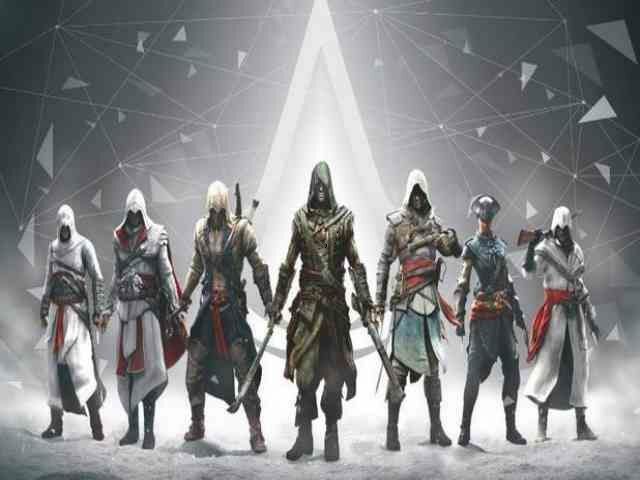 That has been developed by Ubisoft Studios and Published By Ubisoft Studios. This game was initial announced on 27/10/2017 and platform in which this installment was published Microsoft window. 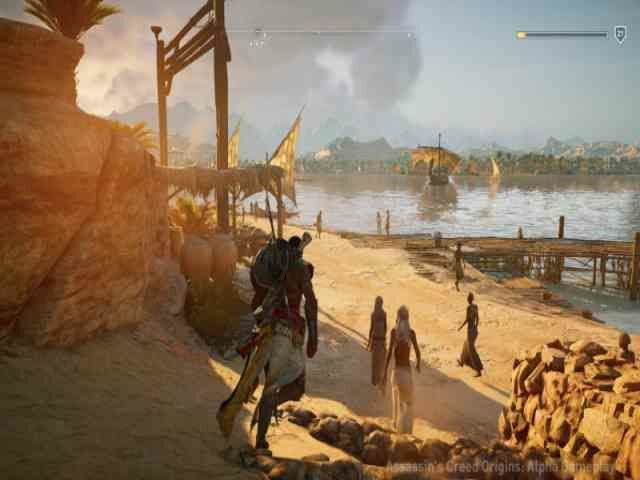 Assassin’s creed Origins is an action adventure stealth game played for a third person perspective. In this game the player complete quest linear with story of progress objective. This game has twos player mode single player mode and online playing mode you can also play online.